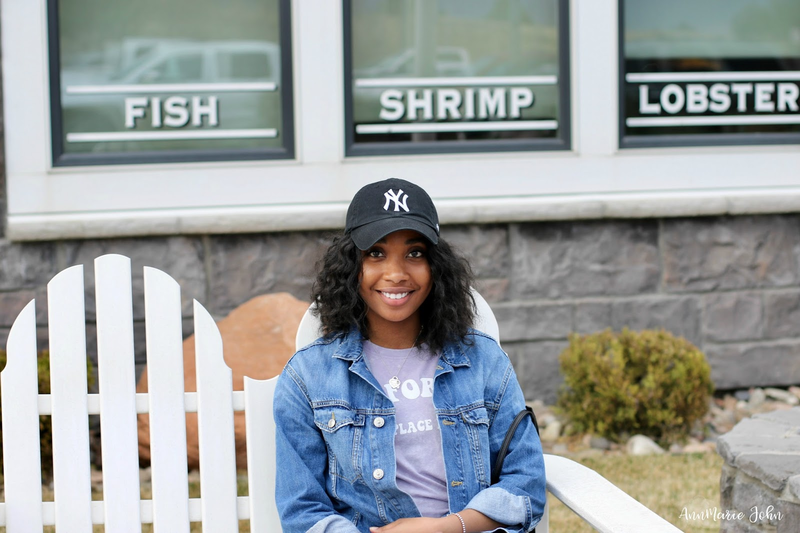 It's summertime and that means one thing, time to sip on ice cold refreshing drinks all season long. If you're like me, I definitely look forward to lemonade, it's my favorite drink of all time, and I can literally drink it all year long with no regrets. So to put a twist on things, this summer I was introduced to Sparkling ICE and decided to create my own version of sparkling lemonade. 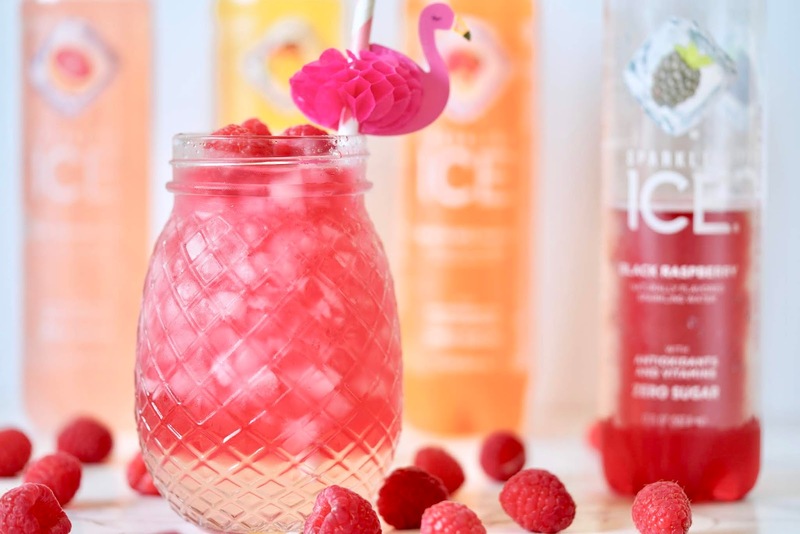 I fell in love with the black raspberry flavor and decided to mix it up a bit and add some lemonade and raspberries to create a berry-berry lemonade. I was surprised by the ingredients such as zero sugar, added antioxidants and vitamins like biotin, vitamin A, and B12, etc. It tastes so good you wouldn't even realize it's a zero calorie drink. 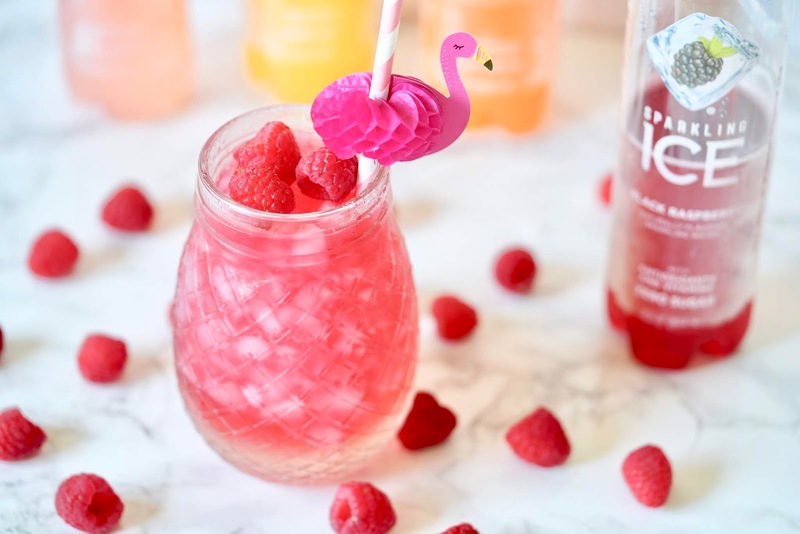 To keep this a low-calorie drink, I decided to use more Sparkling ICE than lemonade, it not only makes the drink a little less caloric but it also adds a delicious fruity kick. There's total of 16 flavors to choose from. I settled on orange mango, peach nectarine, pink grapefruit, and of course black raspberry. 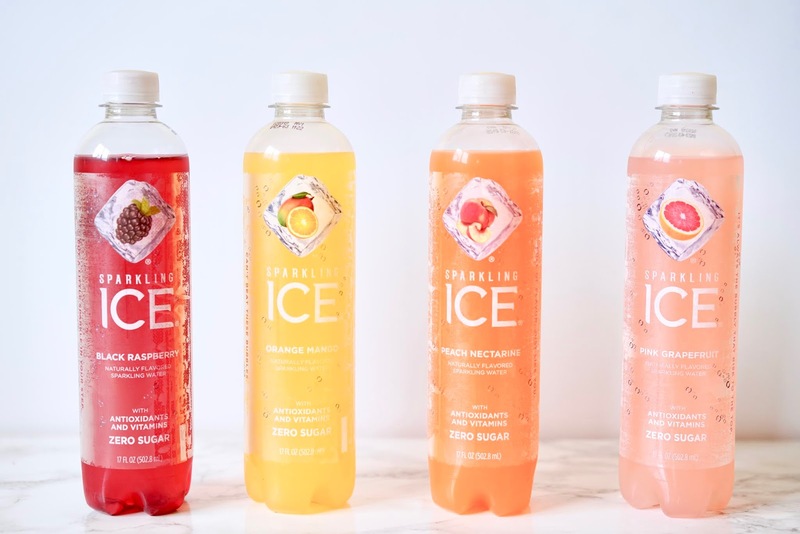 If you head on over to Amazon, you can find all 16 flavors, and if you decide to subscribe and save, you can save up to an additional 15% off your Sparkling ICE purchase and free delivery as a prime member. 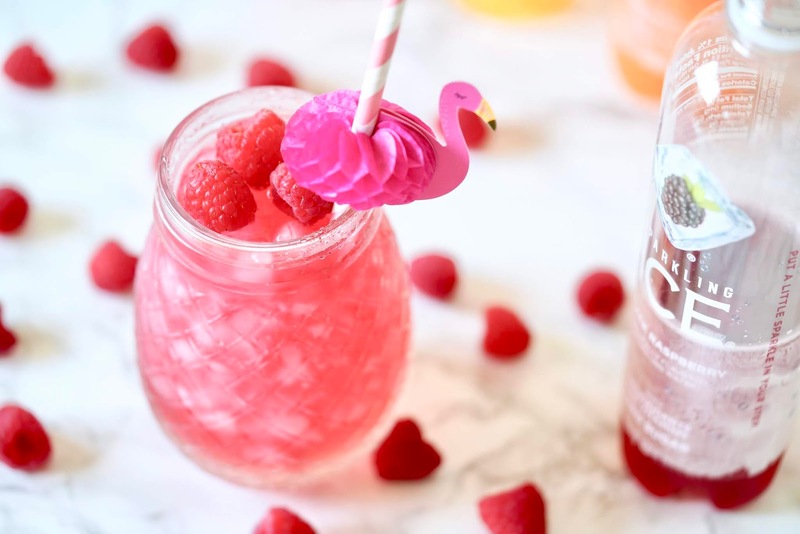 Let me know if you guys have tried out these sparkling fruity waters before, and if you have, throw in your own suggestions of what I can make using them! Tried this and loved it. Also loved the ombre effect that it made when adding the layers. BTW I can't believe this has no calories or sugar because its actually sweet! I couldn't believe it had zero calories and sugar either, it's soooooo good!